Gifting yourself fresh mushrooms is a great idea Here is a company that has Mushrooms in a box where you just add water and watch them grow. 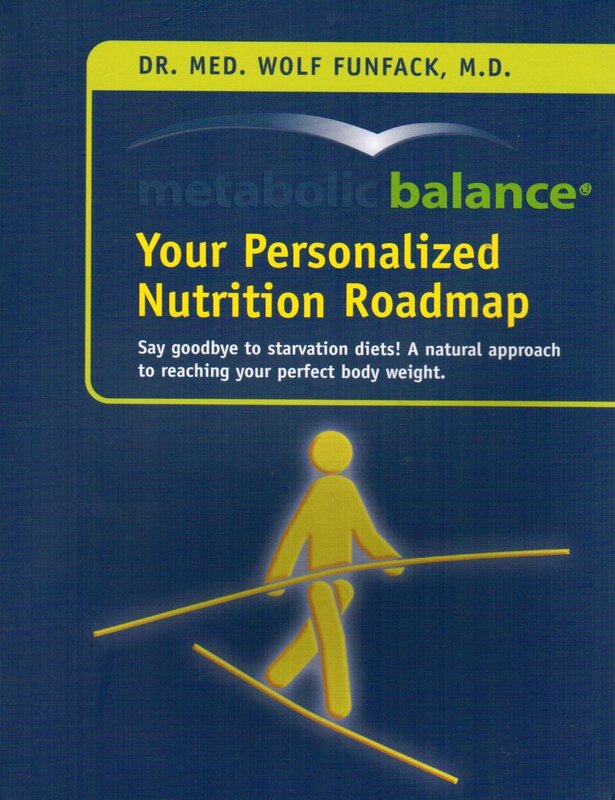 Perfect as a metabolic balancer stocking stuffer. Another company called 2funguys that offers logs for growing shitake mushrooms for up to 2 years. The company also offers a growing kit for Oyster mushrooms. You will need more space for these kits and maybe some really interesting ceramic container to hold your logs. If you want to create your own DIY kit to give to your friends? Here is a video showing how to grow oyster mushrooms in coffee grounds. The video host talks about the Field and Forest catalog which offers you different kinds of mushrooms you can grow at home. They have kits for Shitake, Oyster, Reishi, Lion’s Mane, wine cap, hericium, maitake, nameko, blewit & almond agaricus.